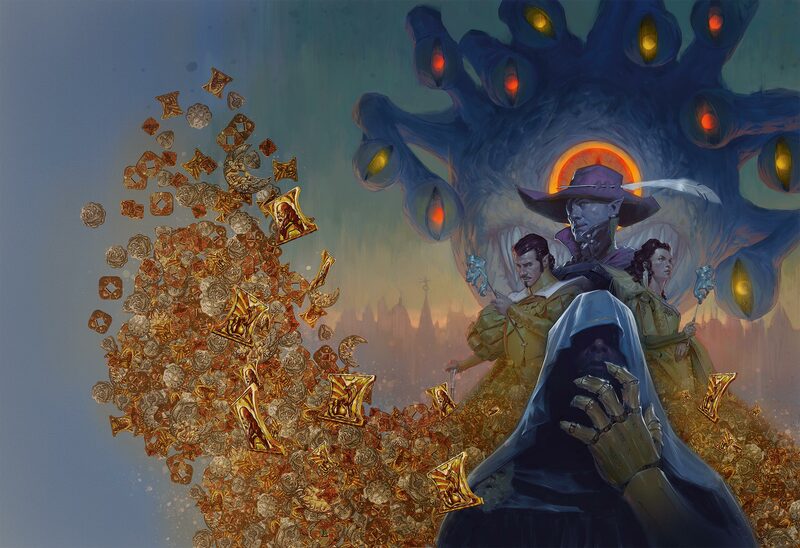 The newest adventure for fifth edition Dungeons & Dragons takes players to a familiar city for some, Waterdeep, and puts them at the center of a dramatic heist involving 500,000 gold pieces. 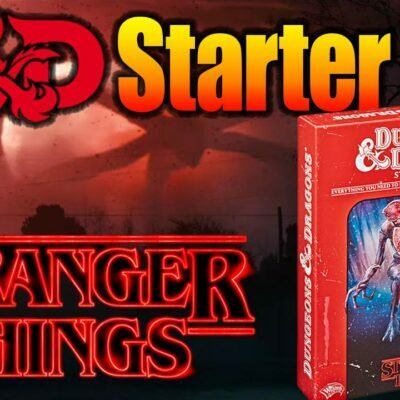 Offering Nerditor Doug a break from running our home group, I offered to run this one as Dungeon Master and share my first impressions of the book. What follows are my thoughts after my initial read through of the Waterdeep: Dragon Heist adventure as well as some ideas from my own game prep notes I’ll be using during our sessions. 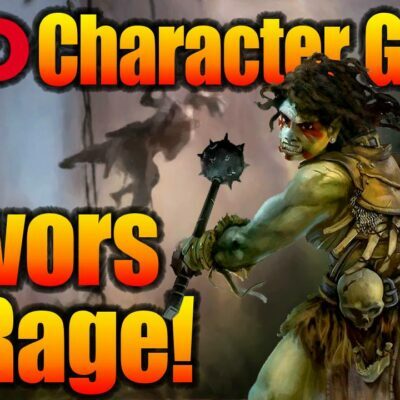 The introductory chapter is what we’ve come to expect from Wizards of the Coast adventures. 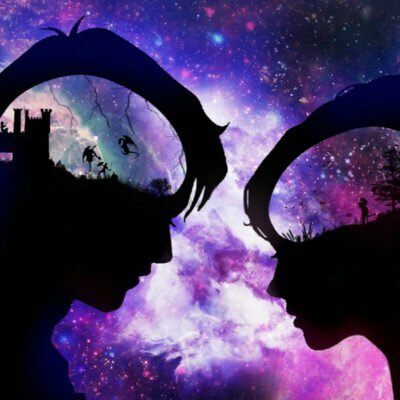 It sets the stage with some setting information, general directions for running a game of D&D, NPCs, and a general breakdown of how the adventure could play out. The new flowcharts are great as this adventure is fairly nonlinear. Having the visual representation of how certain events get triggered and what the timeline looks like can be helpful if things get bogged down. 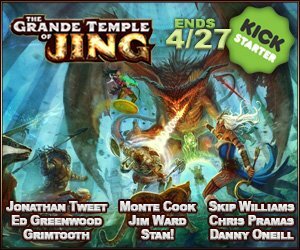 Missing from the intro over Tomb of Annihilation however is the dramatis personae. I absolutely loved this tool and find it unfortunate to discover a basic pronunciation guide in its place. The rest of the book can be divided into three main parts, ignoring appendixes — an introduction to Waterdeep, a treasure hunt, and finally villain lairs. First off, we need to establish our party and get them rooted in Waterdeep. It’s imperative to get the group passionate about their place in this city one way or another. It needs to feel like home. The book does a good job providing some vague motivations, but it’ll be up to the DM to provide specifics such as important NPCs and opportunities. The party is almost certain to come in to some property right away. It could be a business or just a base of operations. They’ll have to decide. Knowing this, our group came up with the idea of playing aging criminals, either looking for the last big score or trying to go legitimate. Once the deed is in hand, it could take a pretty large sum to get operational so the group now has time to build connections. As far as what they can do to earn this money or how important connections get made? That’s on the DM. Waterdeep is a massive city and has anything you could imagine. A few interesting encounters will need created and they provide a good time to introduce factions, NPCs, plot details, and so forth.This adventure is going to take a little more homework than some of the recent ones. New DMs may feel a bit intimidated by this but it gives a chance to flex some homebrewing skills. Once the characters feel at home in Waterdeep, things start to get interesting. 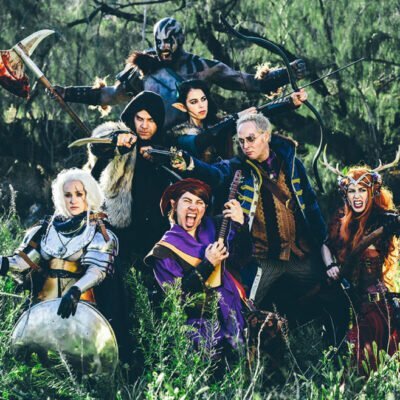 The party will find themselves investigating clues and racing several other factions to the cache of dragons (the name of gold coin currency in Waterdeep) while violence in the city escalates dramatically. The DM has a pool of villains to pick from, and it’s completely a matter of choice. This makes it easy to tailor to a specific group of players and has minor effects such as which season it is and what events are prominent. The other villains don’t disappear entirely either, they just aren’t given the spotlight. The real heart of this adventure is more investigative and social based over combat and action. 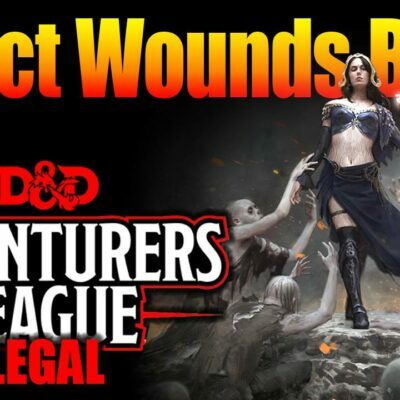 There’s still plenty of opportunity for the latter, but Waterdeep has a legal code (provided in an appendix for when your players inevitably get a bit reckless nonetheless) and care needs to be taken. As a DM I personally find these types of encounters the hardest to execute. I’m excited for the chance to run something I’d have never thought to design myself. The final few chapters of the book are likely to be the least used. Each chapter details a specific location tied to the villains. While no one really disappears completely based on your choice as I said, there’s just no interest or time to see all of these places. Likely, only one will be fully explored and there’s a slim chance I suppose none of it will be used. That being said, I don’t want to call it wasted content. Each villain is enigmatic and exciting. Their design was helped along by Matt Mercer as the foreword gives a nod to, and are just plain fun to read over. These locations and lair ideas that go unused can be dropped into any future campaign as-is for a fun encounter. It’s also nice having true choice here. Instead of just reskinning a big bad guy or lair, we get several unique options that fit the theme and motives of their factions. In the end, the players may or may not retrieve the gold they’re after, which could be good for them either way. That kind of uptick in wealth comes at a price which is hinted at here and there in Dragon Heist but I’m sure we’ll all know more later this year when Dungeon of the Mad Mage releases. 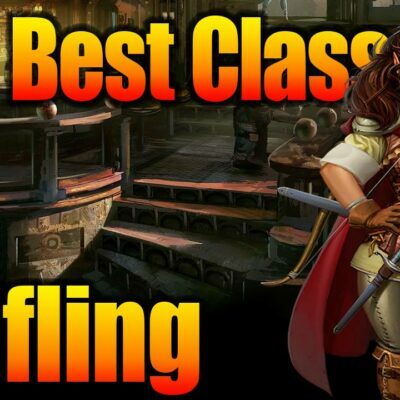 Overall I found this adventure well designed and am excited to see what my group, who has a penchant for running business schemes, accomplishes in the City of Splendors. It’s light in a few spots, such as character hooks, new backgrounds, and backstory information. However, this is familiar territory for WoTC and players. There’s just not much more of that stuff to add. Nothing major is missing though and it does a good enough job building the setting where it needs to. 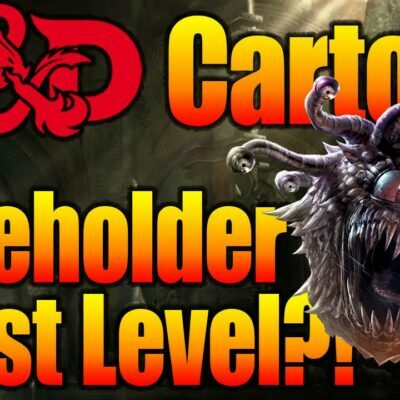 The player handouts, magic items, and NPC/monster stat blocks all meet expectations. Dragon Heist may take a little more work for some to run than what we’ve grown accustomed to, but it’s a well thought out trek through a city that I think everyone gets excited for. I’ve gotta give props to Brian for not only sharing his thoughts on the new Waterdeep: Dragon Heist adventure but also for offering to run this for our home group. The gang had a long break and just recently got back together for Sunday night gaming. We revived our long-running Spelljammer campaign, picking right back up with the crew doing their best against a galactic threat from the Void — a threat that gets a major boost from the Creature Codex by Kobold Press. 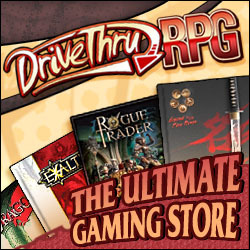 And we’ll be alternating campaigns and rotating DMs to keep things fresh with DM Brian running Dragon Heist. 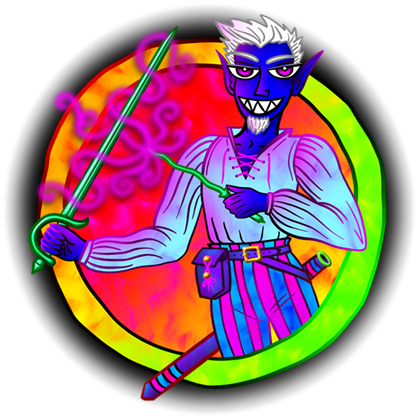 I am doubly excited for this because I’m going to dust off one of my favorite characters to play, Mesmogdu the Magnificent, drow charlatan. For more insights into Dragon Heist, check out Nerdarchy pal Sean McGovern’s blog Power Score, where he’s keeping an ongoing guide for DMs to help run the adventure. 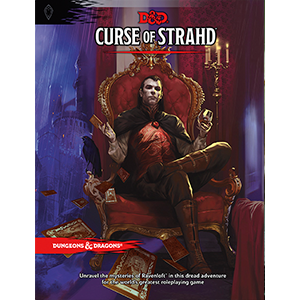 And of course, you can snag your own copy of Waterdeep: Dragon Heist over on Amazon for a physical copy and unlock this new adventure on D&D Beyond.